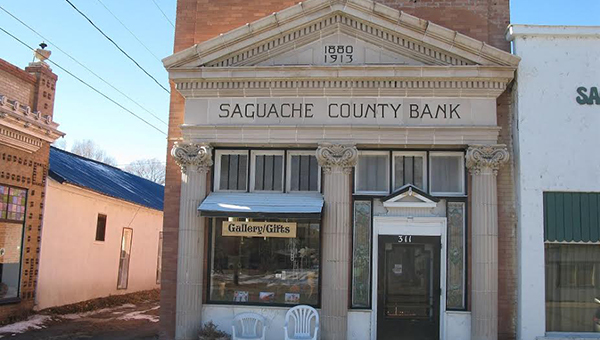 Are you thinking of buying a home in the Saguache, CO area? 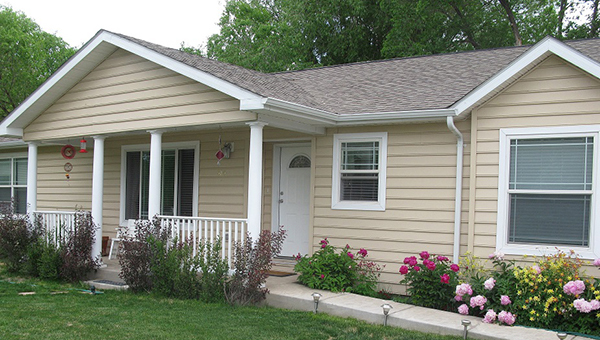 Finding the right home can be a difficult process but no matter what you are looking for as an experienced Saguache, CO real estate agent I can provide you with the resources you need to make the home buying process simpler, from specific Saguache, CO neighborhood information, to tools to estimate your mortgage payments, and buyer resources and articles that will help you through the home buying process. 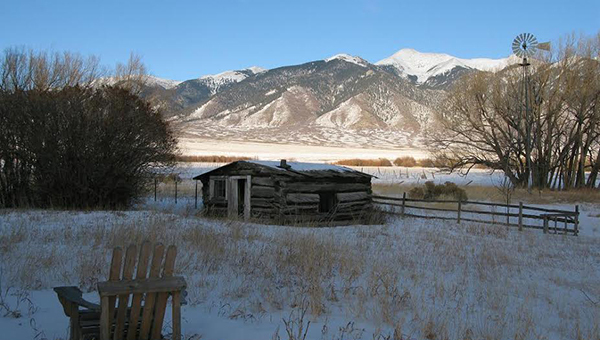 Thinking about selling real estate in the Saguache, CO area? 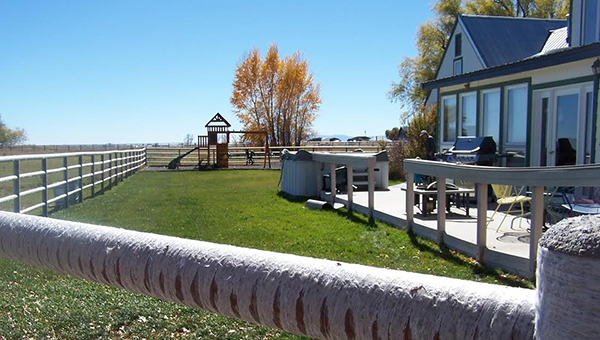 No matter which market you're in, you can use the marketing programs and experience of a qualified Saguache, CO real estate agent like me to help sell your home quickly and at the right price. 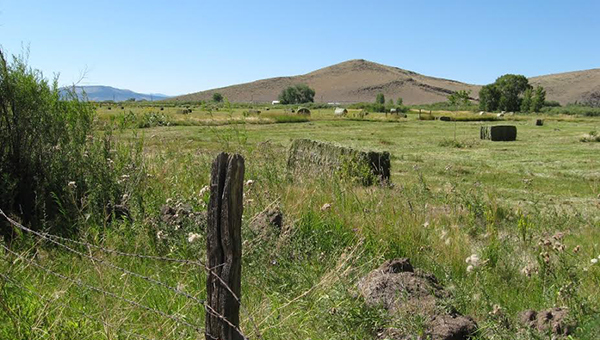 Learn more about my service, see information about recent home sales in Saguache, CO, or contact me to get started today! 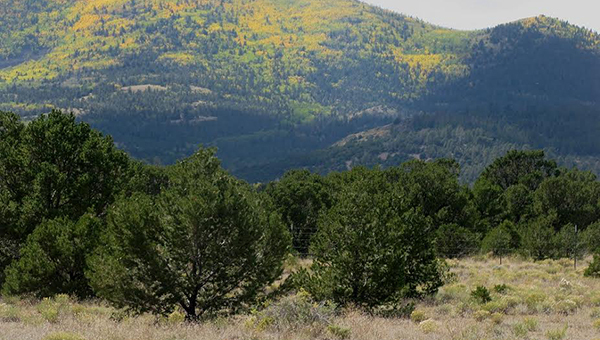 Are you interested in more Saguache, CO area details? 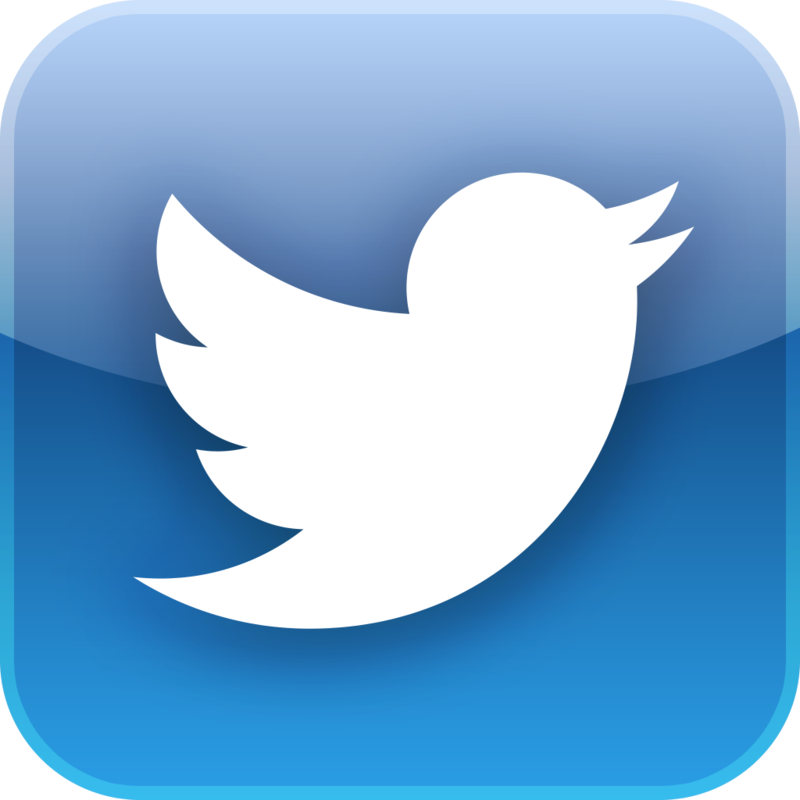 Please take a minute and browse my local neighborhood and school details, real estate mortgage information and interactive maps for the Saguache, CO market. 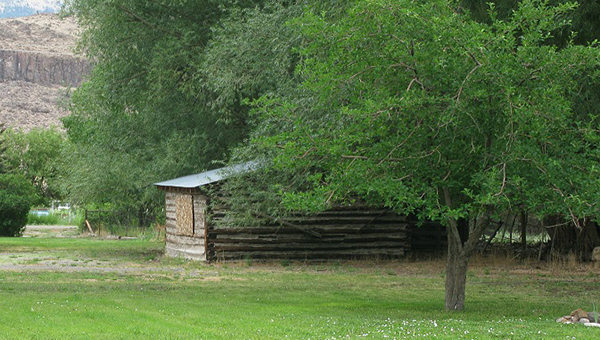 Thank you for visiting www.saguache-realestate.com! 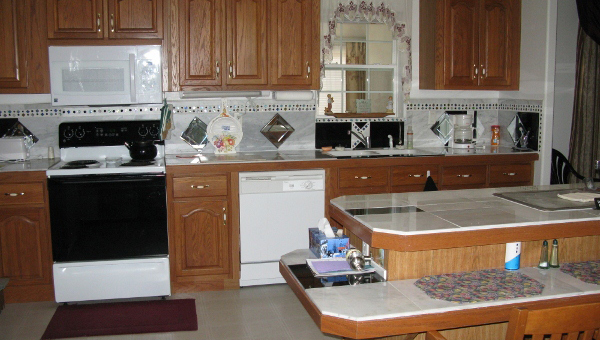 This is a one-stop real estate website for all your home buying and selling needs in Saguache, CO. I’m a professional real estate agent who will help make your search for a new home an enjoyable experience. 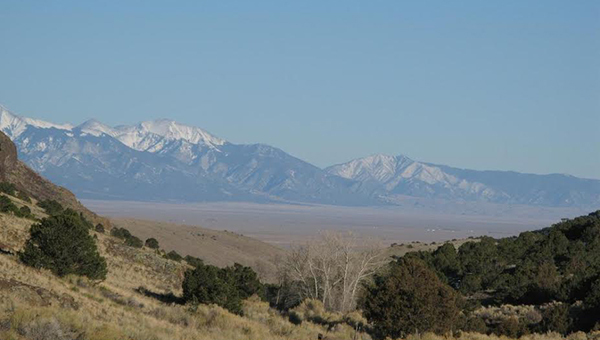 Please feel free to contact me directly if you have any questions about the Saguache, CO real estate market, or buying or selling a home in Saguache, CO.